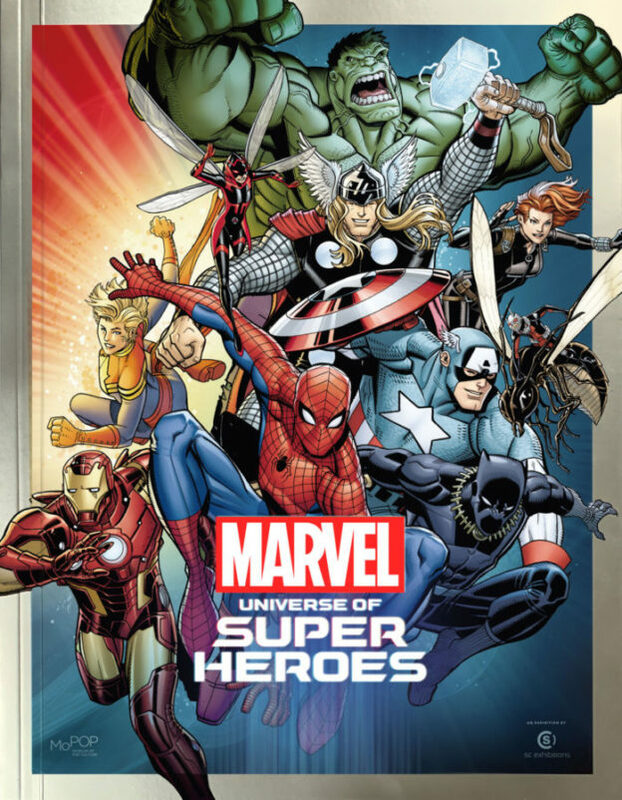 I was amused to see my name atop the list of authors of this new book about the Marvel Universe of comic-book heroes (there are 20 of us, including the late Stan Lee) — it was, of course, an alphabetical listing on Amazon. 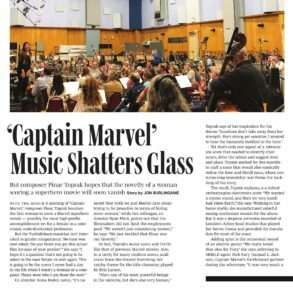 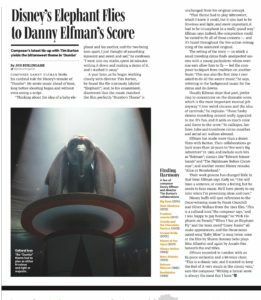 But I was delighted to be asked to write an essay about music in the Marvel movies, which provided an opportunity to talk with such celebrated composers as Alan Silvestri (Captain America, The Avengers), Patrick Doyle (Thor), Brian Tyler (Iron Man 2 and 3), Michael Giacchino (Doctor Strange), Christophe Beck (Ant-Man) and, just prior to his Oscar win, Ludwig Goransson (Black Panther). 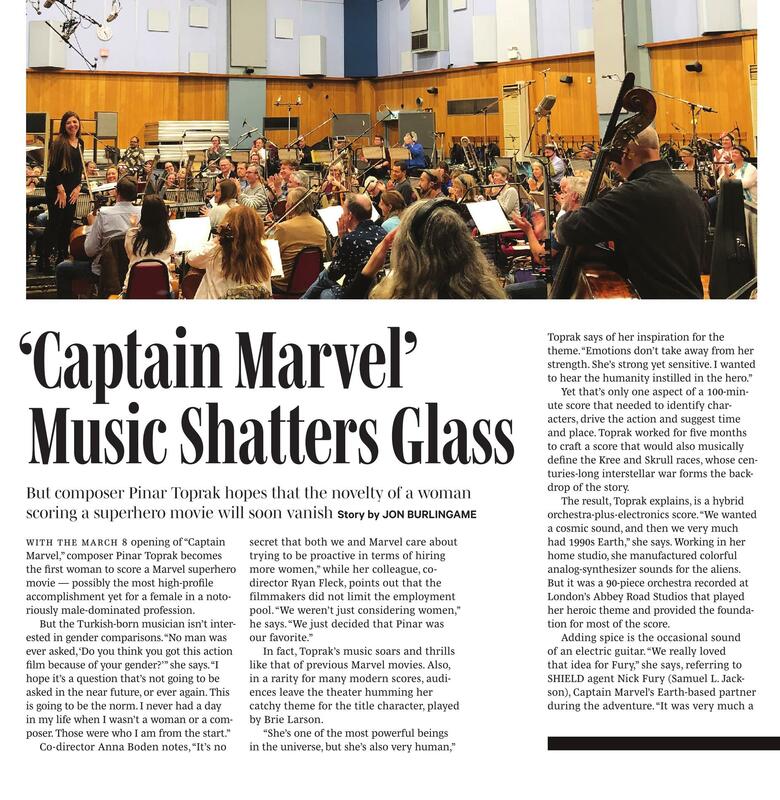 And as a longtime Marvel fan dating back to the mid-1960s, it was a thrill to join the ranks of Roy Thomas, Danny Fingeroth, Joe Quesada and other contributors to this colorful volume. 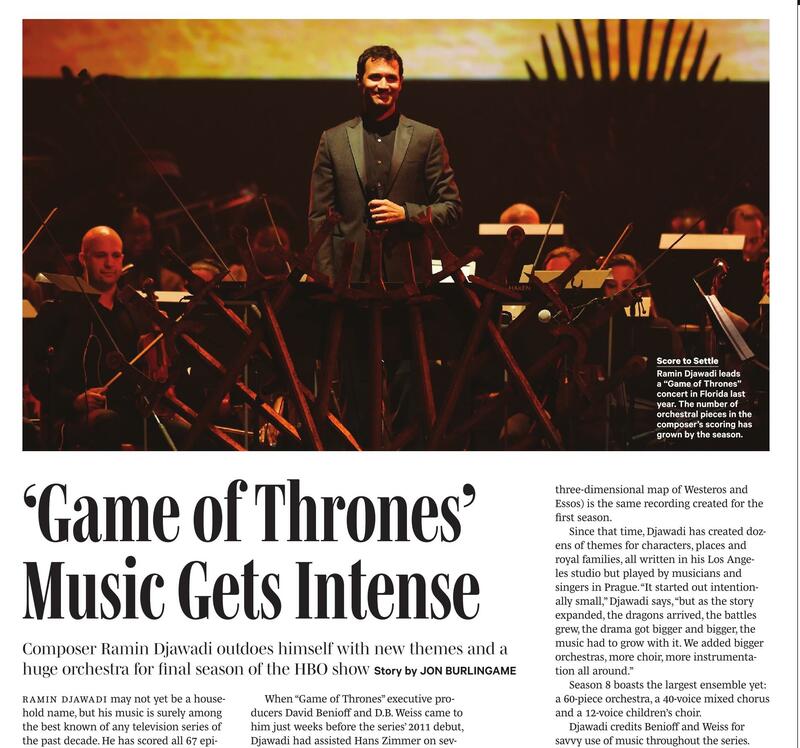 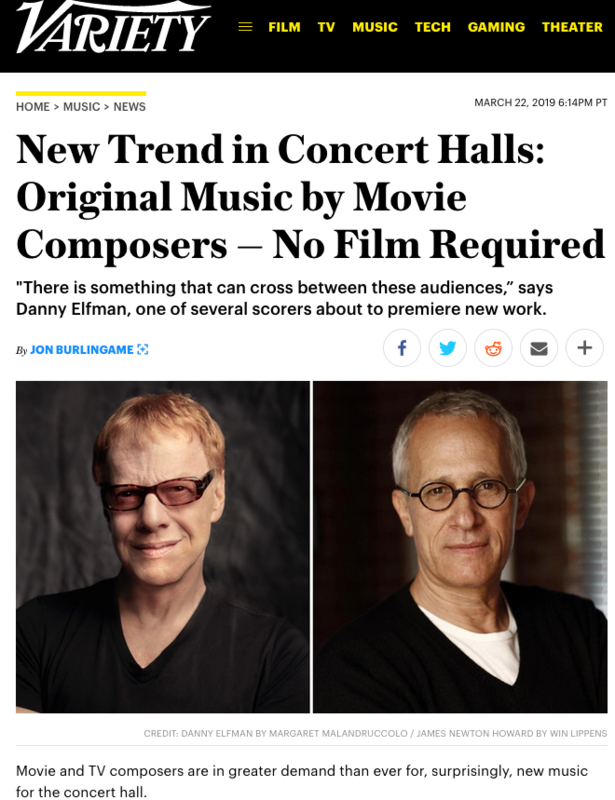 This entry was posted in Composers, Film Music, Interviews on March 31, 2019 by Jon Burlingame. 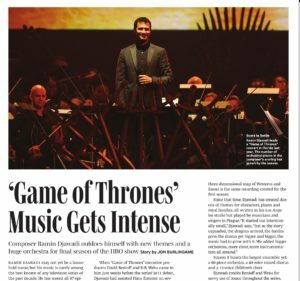 It is always a joy to write about the music of John Williams, of course, but I rarely get the chance to discuss his concert music. This was a happy exception. 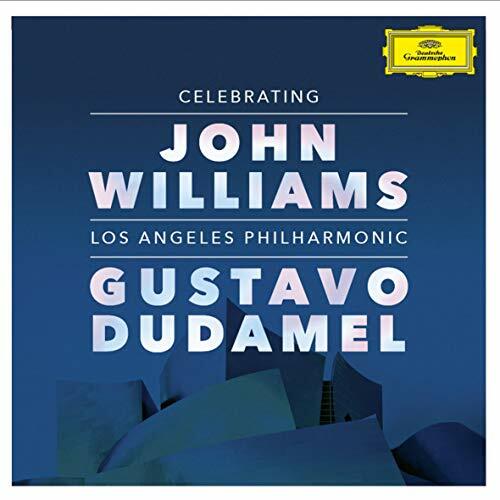 Thomas Hooten, the immensely talented principal trumpet for the Los Angeles Philharmonic, asked the maestro to conduct an L.A. orchestra in his 1996 trumpet concerto (and, to fill out the album, his 1989 theme for Born on the Fourth of July, which also features a magnificent trumpet solo). 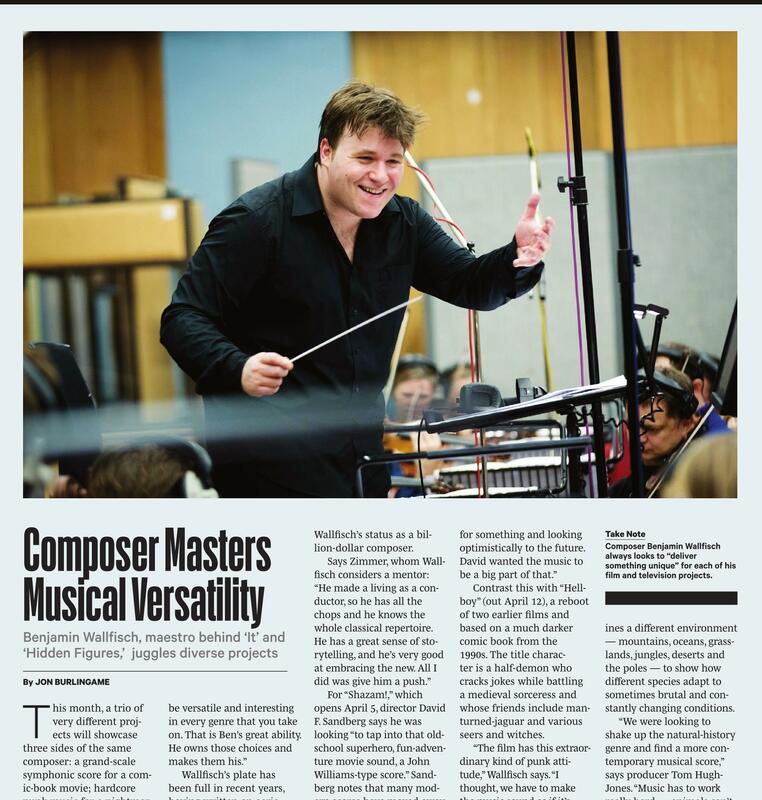 Private donations and crowd-funding made it all possible, and when it was finished Hooten asked me for an essay about the work for the booklet. 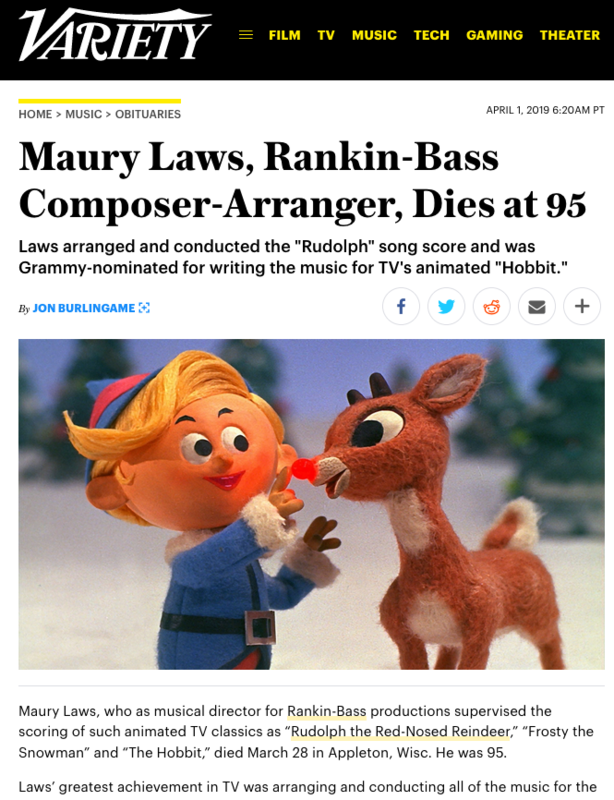 I was delighted to participate in this real labor of love. 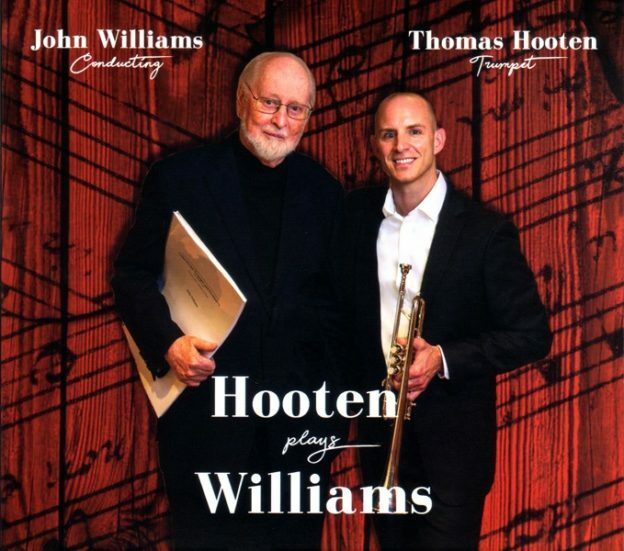 This entry was posted in Composers, Film Music and tagged Born on the Fourth of July trumpet, Hooten Plays Williams, John Williams, John Williams concert music, Thomas Hooten on March 8, 2019 by Jon Burlingame. John Powell’s music for How to Train Your Dragon: The Hidden World is the first genuinely great score of 2019. 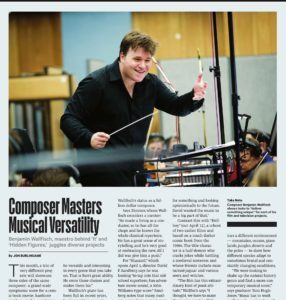 I found it a stunning, unexpectedly emotional experience, and so asked for time with both Powell and director Dean DeBlois to explore their process and learn about the creation of the music. This, of course, is the finale of the Dragon trilogy; Powell was Oscar-nominated for the first film in 2010 and then penned an equally fine score for the second film in 2014. 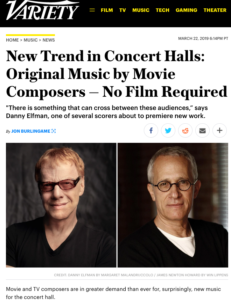 As you will see in this Variety story, the third film demanded a 98-piece orchestra and 60-voice choir. 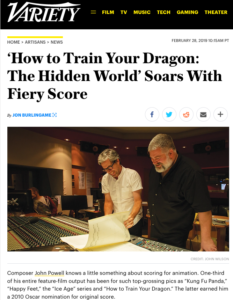 This entry was posted in Composers, Film Music, Interviews and tagged Dean DeBlois, How to Train Your Dragon music, How to Train Your Dragon: The Hidden World, John Powell, Variety on February 26, 2019 by Jon Burlingame.